CLICK www.discountautocenter.com FOR MORE PICTURES, Discount Auto Center is a family owned and operated business for twenty seven years. We offer quality pre-owned vehicles at competitive prices. All of our vehicles sold are inspected, serviced, and detailed prior to delivery. Discount Auto Center offers a variety of financing options including bank, second chance, and in-house financing for those who qualify,and will find every available avenue for approval. 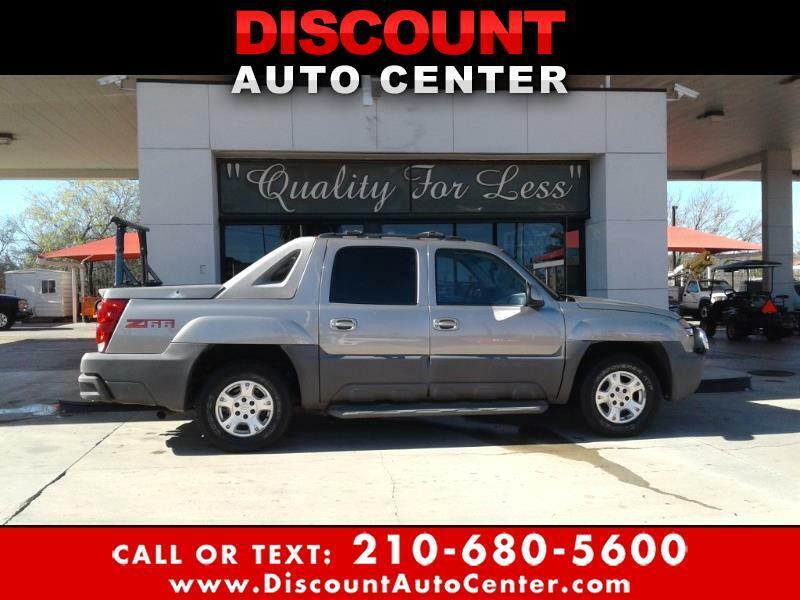 Discount Auto Center is dedicated to provide a pleasant experience when buying a pre-owned vehicle, that will leave you a peace of mind in the product, service, and staff.